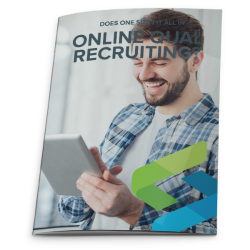 Whether you require an end-to-end solution or just a piece of the puzzle, deliver the best insights by combining the very best in online qualitative research platforms with high-quality project management and expertise in recruitment. 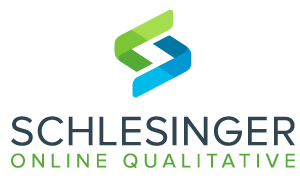 Why Choose Schlesinger for Your Online Qualitative Needs? Our online qualitative experts help you choose the right method or platform for your research objective and your budget. We work with what we believe is the best technology and platform support on the market. Or we can recruit to your preferred platform. 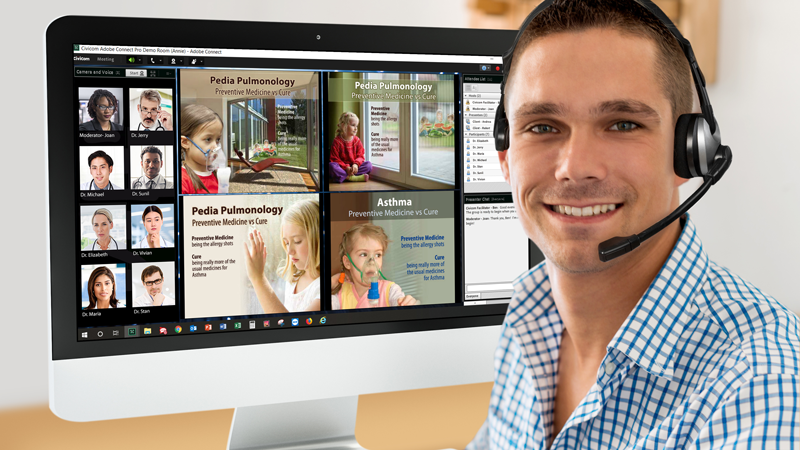 Communities and bulletin boards, digital ethnographies and video-diaries, platforms feature full mobile functionality, video clip editors, task optimization, mark-up tools, gamification, word clouds and word trees – with full support for troubleshooting any platform issues. Conduct multi-location groups separately or in one evening or to bring geographically dispersed respondents together. Multi-language capabilities open up new markets. Fast recruitment and no travel schedules allow you to conduct more research in less time. Conduct multi-location research in one day or over a wider timescale to meet specifics objectives or understand wider perspectives. 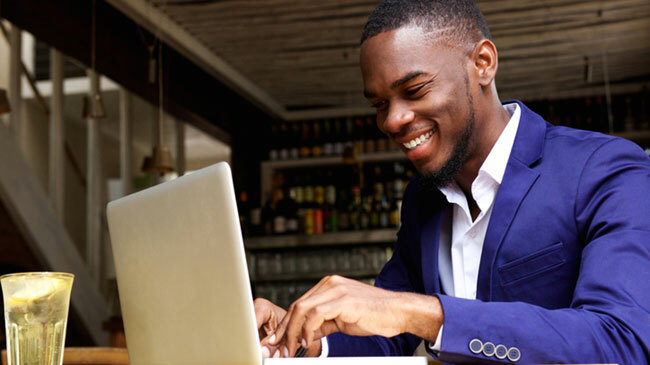 Our solutions come with a range of multi-media capabilities to enrich the online experience and provide your clients with creative, visual feedback direct from their consumers. Along with rich, qualitative data, through a social media-based approach. Our technology partner for the best in web-enabled focus groups and IDIs. Civicom Marketing Research Services is a global innovator in marketing research solutions and provides specialist platforms for our comprehensive range of online qualitative methods and specializes in facilitating web-enabled focus groups and IDIs. Technical know-how, people know-how and creative thinking are their key fundamentals. Together, we set the standard in client-centric online qualitative solutions to enable the highest-quality conversations and engagement. Gain a fast top-level reaction to concepts and media from geographically dispersed respondents. Respondent anonymity elicits direct, honest feedback helping you to quickly get to the heart of any issue. 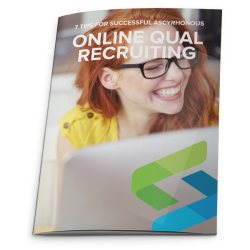 Book, recruit and run your groups in a matter of days. Perfect in a time crunch, online groups let you respond quickly to your clients needs. During the sessions, Respondents can also be divided into breakout groups for more intimate discussions and then brought back to the larger forum generating more insight in less time. Bulletin Board focus groups are highly involved discussions that unfold over extended time frames. Participants share their thoughts with great clarity and depth in bulletin boards, offering an unexpected level of understanding. They log in at their convenience resulting in more time spent on the research and rich insights that go deeper than the average focus group. 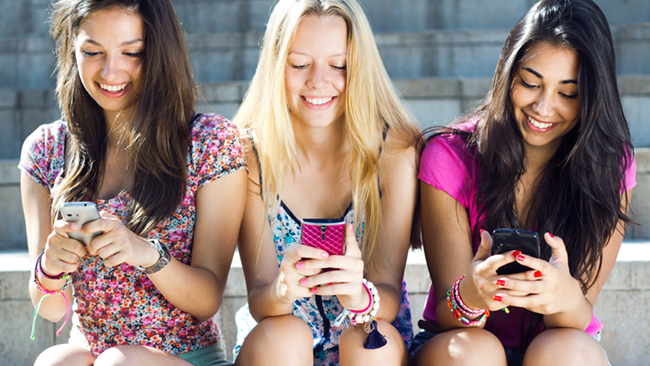 Mobile qualitative research allows moderators, observers and participants to engage in research from tablets or smartphones. Mobile applications fully integrate into the online platform to maintain the same tracking, reporting and analysis tools available for bulletin board research and online communities. Take research into the field to gain immediate responses that eliminate the need for participant recall. 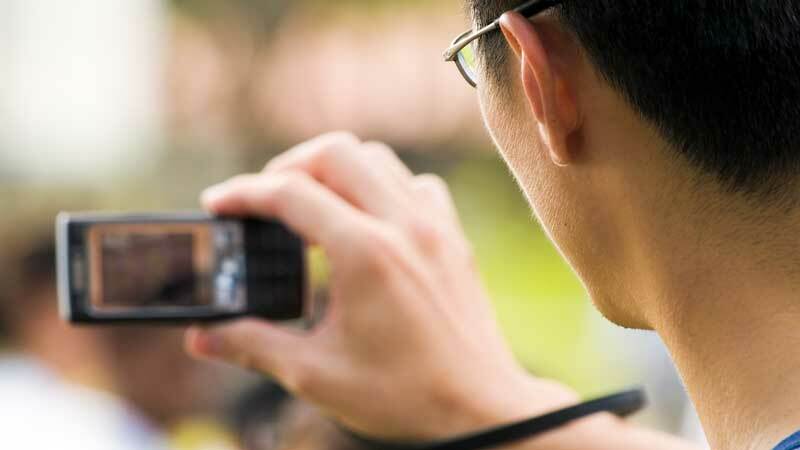 Replicate ethnographic research with participants anywhere, anytime, allowing for text, photo and/or video questions and responses. Match the look and feel of your marketing materials with branded interfaces. Ideal for multi-methodology studies including, IHUTs, shop-alongs and in-person research. The answer to your question may not always be close to home. At Schlesinger Global, we provide global reach and diversity for your online qualitative recruitment and project management through our proprietary companies in Europe and through our vast network of strategic partners to allow for better insights worldwide. Civicom solutions are available for use in almost every country and language and our services include local interpreter/translator or moderator services, as required. Are you a research participant? Are you a researcher, ready to learn more about our online qualitative solutions?